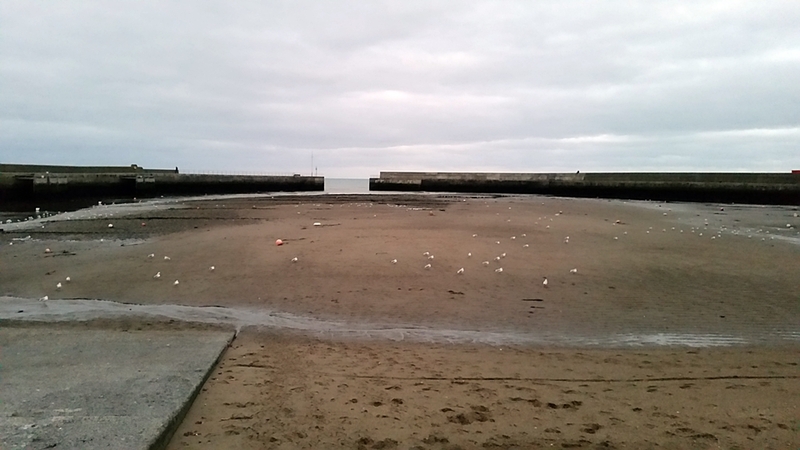 Serious concerns have been raised by locals about the ongoing build-up of sand in Bray harbour and the seemingly bleak future of the harbour more generally. A growing sandbank has been causing problems for harbour users and making launching and mooring of boats increasingly difficult. Some have attributed the build-up in the harbour to the ongoing flood defence works being carried out on the River Dargle. 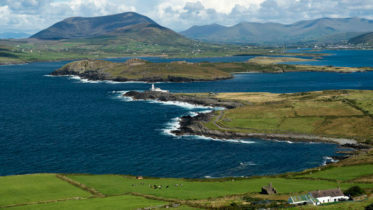 A local group made up of representatives of clubs who use the harbour for a range of activities including fishing, sailing, and kayaking met last week to discuss their concerns about the deteriorating state of the harbour. Central to their discussion were concerns that authorities are not showing any interest in the harbour and that it could soon become an ‘abandoned eyesore’. More than a dozen fishing and sailing boats have already left the harbour due to the build up of sand and silt and local clubs are no longer able to host events due to the difficulty in launching and mooring. Currently the harbour is only functional for two to three hours between tides due to the sand build-up. Flood defense on the River Dargle Some have blamed the works here for the sand build-up in the harbour. 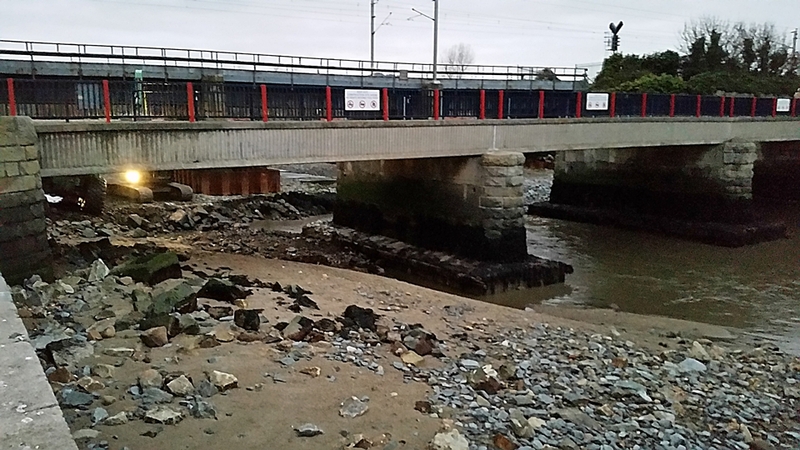 Some have attributed the sand build-up in the harbour to the River Dargle Flood Defence Scheme works which have been ongoing for the past two years. The scheme, a joint venture between Wicklow County Council and the Office of Public Works, is providing vital flood defence along the Dargle to protect homes and businesses. The work involves the widening and deepening of the river channel and the construction of walls and embankments along a 3 km stretch of the river to the harbour. The scheme also raises some serious ecological issues. According to the Environmental Consultants Ecofact, there has been little evidence of any effective water quality and ecological protection mitigation being implemented during the construction. The Dargle is a nationally important sea trout fishery and home to other protected species including river lamprey, Atlantic salmon and endangered european eel. Also, Bray harbour is home to a colony of mute swans as well as other bird species.